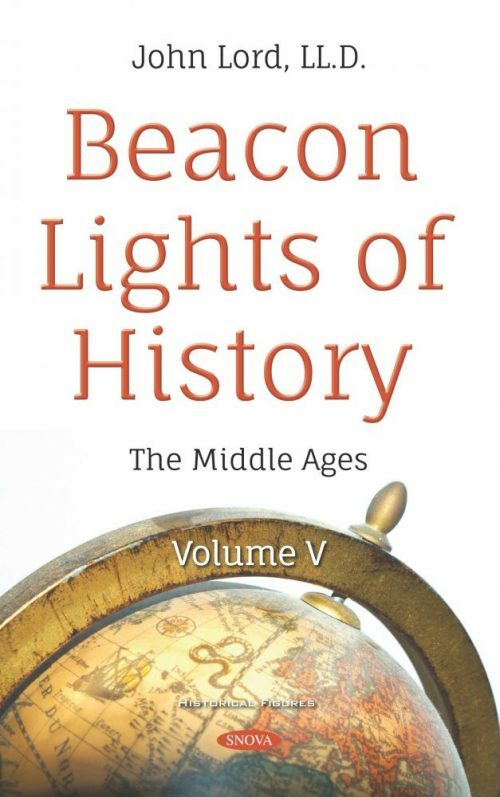 Beacon Lights of History is a 14-volume set first published in 1902. This collection of John Lord’s lectures spans 6,000 years of European and American history. The first 12 volumes are all Lord’s work; the 13th was completed from his notes and the 14th is follow-ups by other authors.